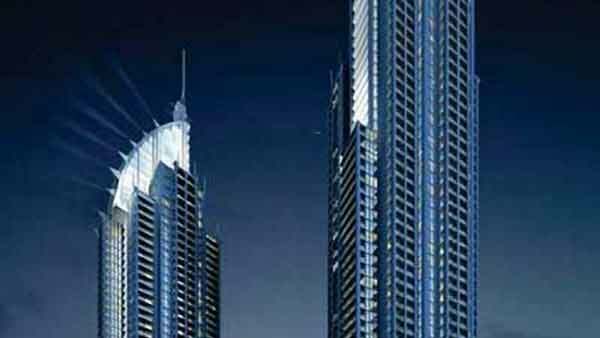 The Capital at Brickell Miami Condo located in the heart of Brickell Miami is a real find. Featuring a distinctive Miami architecture, it will feature beautifully finished condos, assigned parking and great location. 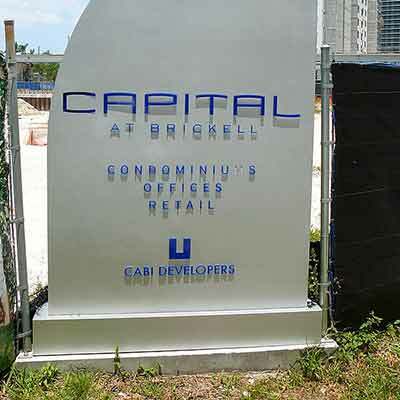 Capital at Brickell Miami is located at 1421 S Miami Av. Within close distance to the heart of Miami known for its fine dining and shops. 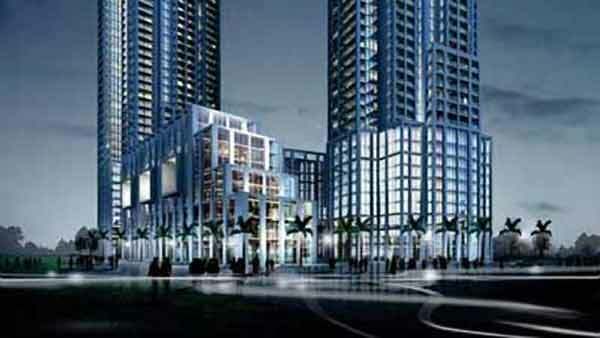 The Capital at Brickell Miami Condo located in the heart of Brickell Miami is a real find. Featuring a distinctive Miami architecture, it will feature beautifully finished condos, assigned parking and great location. 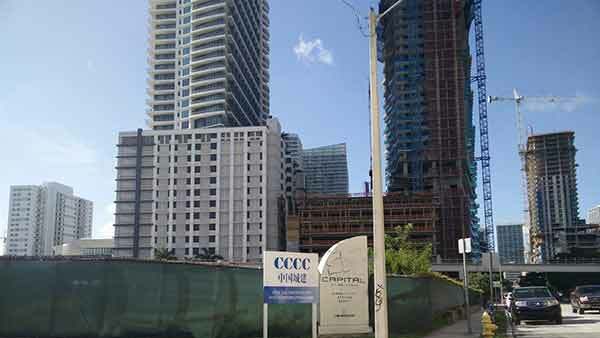 Capital at Brickell Miami is located at 1421 S Miami Av. Within close distance to the heart of Miami known for its fine dining and shops. With its cozy and serene surroundings, the Capital at Brickell Miami will surely make you feel at home. 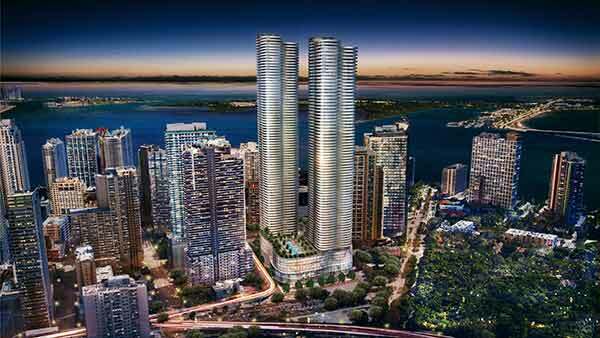 Capital at Brickell will be built more like a boutique condominium tower with only TBD total units. 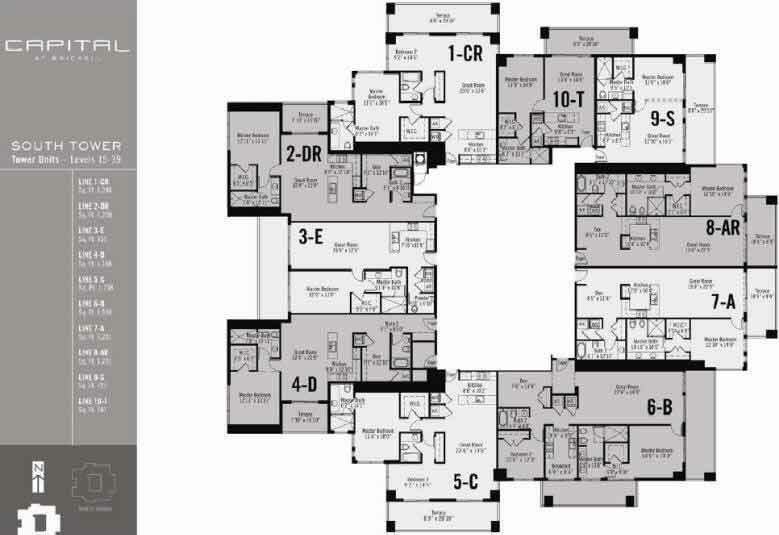 Capital at Brickell Miami Condo has a selection of units that puts creativity and choice. The Capital at Brickell Miami offers condos for sale that are modern, well-maintained for professionals, business executives, and families that are looking for city life with a great neighborhood feel. 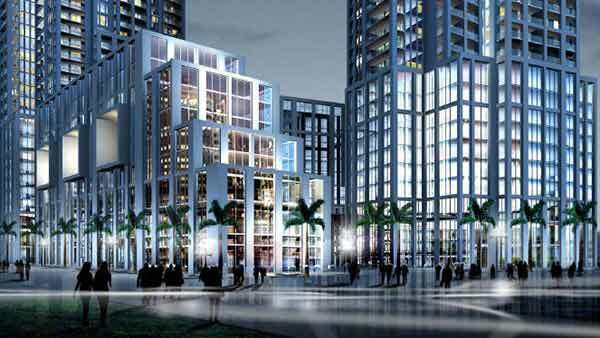 Capital at Brickell Miami provides 24-7 concierge service and valet parking. Our concierge can take care of all of your needs like travel arrangements, reservations to one of the many world class restaurants in Brickell, or tickets to your favorite event, they would be happy to accommodate you. The secure garage and valet service make owning a vehicle in the city hassle-free. Capital at Brickell Miami has a 50 foot lap pool along with a health spa with private treatment rooms, in house maintenance, housekeeping services and a secure garage with a street level café. 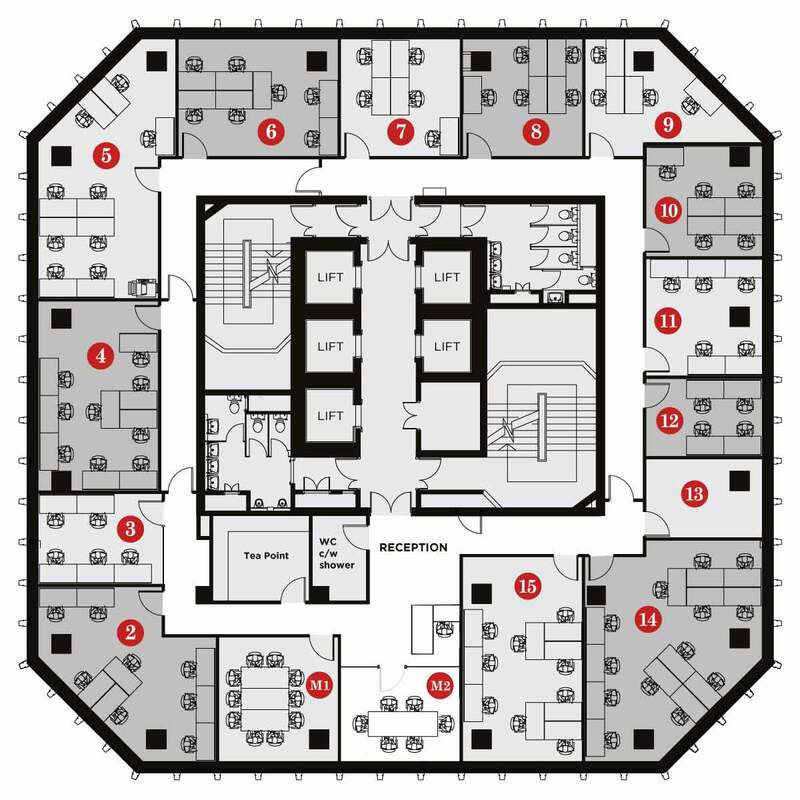 Located in the “Wall Street of the South”, you are within walking distance of many work class shops, food markets, and anything else you would need. Miami real estate has changed over the years and the Miami condo market has been on the rise with one high rise after the other. It can be overwhelming when looking to buy, but we can help sort through all of what you’re seeing on other sites and help you find your home here. Being in the business for many years, we have the experience and expertise to know what the buying process is. Capital at Brickell Miami is a great place to live and we would love for you to give you the opportunity to prove it to you, contact us today. Capital at Brickell Building Amenities- Panoramic views of Biscayne Bay, Downtown and Simpson Park.